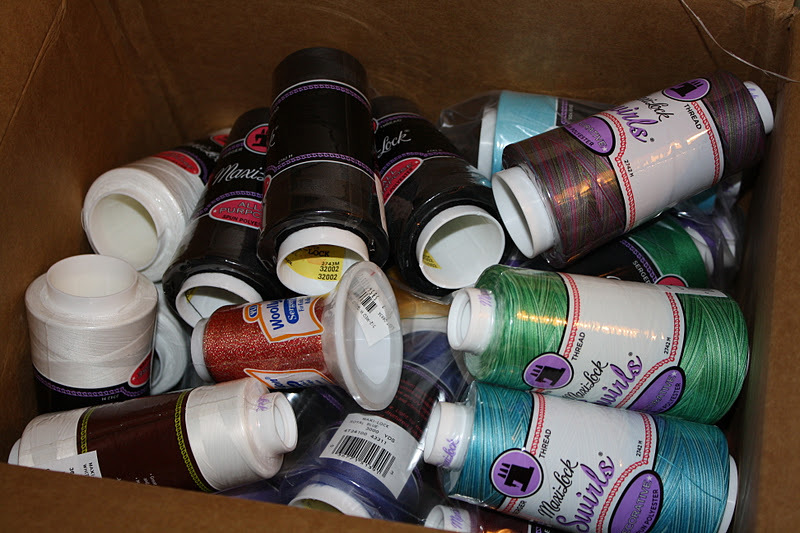 Box stuffed with serger cones! Tailoring colors multipack – browns, greys, navy, black, and white. Fashion colors multipack – a rainbow of options. 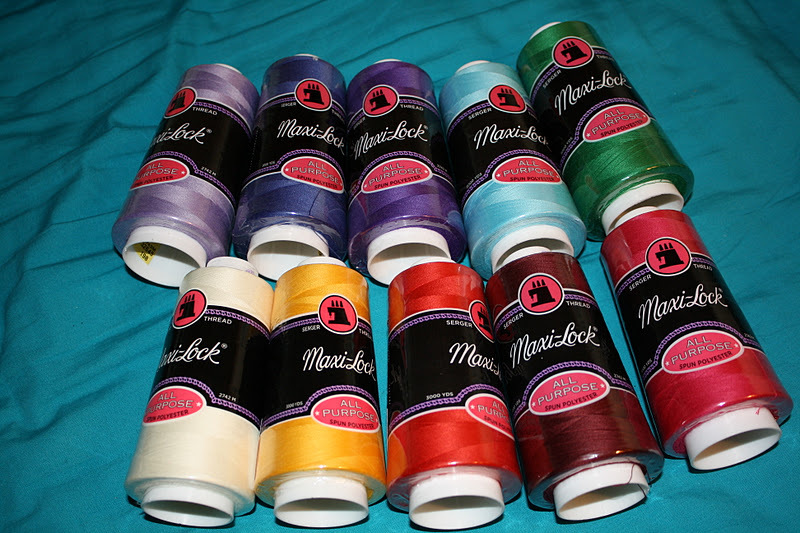 Maxilock Swirls in fun colors, metallic wooly nylon, and Maxilock stretch. I was supposed to get the stretch in black, but they were out and sent white instead. I think that may have been part of the hold up with the shipment, but since I am just experimenting with my machine right now I am not too upset about the color swap. I want to see how the stretch fares compared to the wooly nylon for skating costume seams. 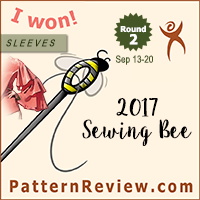 I plan to use the fun colors once I figure out the rolled hem on the serger, and I got the red/gold wooly nylon for a specific project where I am hoping to use the rolled hem feature. 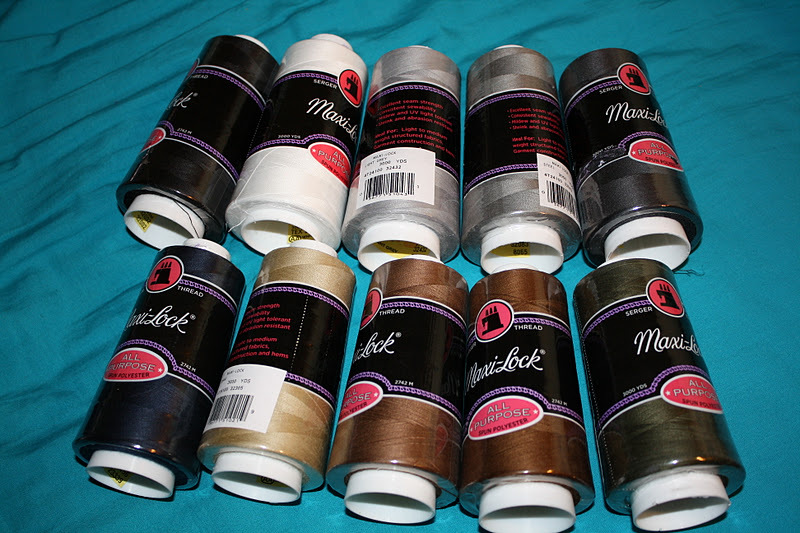 As for the other colors – I am going to use a lot of the fashion colors in my upcoming holiday sewing I think, and the tailoring colors will be great for edge finishing on pants and jackets in the future. 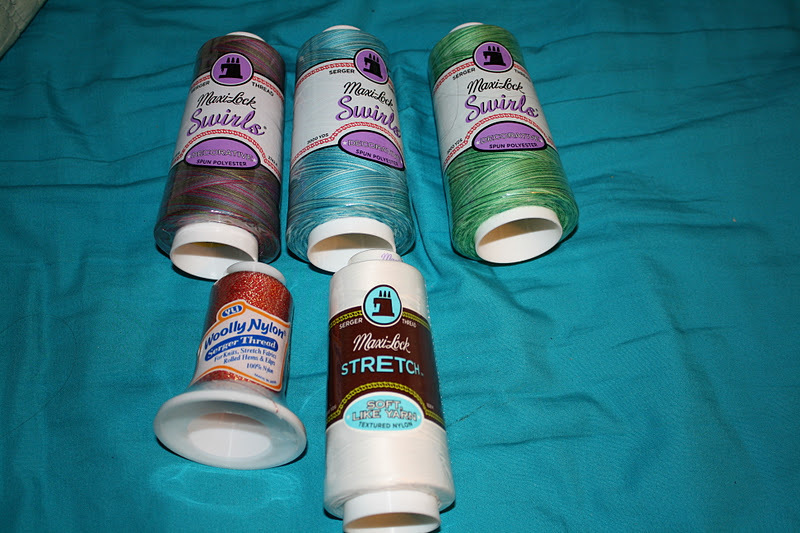 In any case, this should give me enough thread to play around with at the moment, so I can figure out what I like and make decisions about which colors and types of threads I will be needing most in the future. 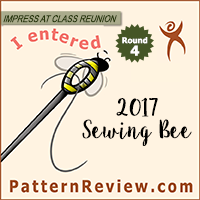 And I will most definitely be ordering my serger thread from Atlanta Thread in the future – the prices just can’t be beat.